The weekend of baseball has come and gone, and we’re onto the week ahead. 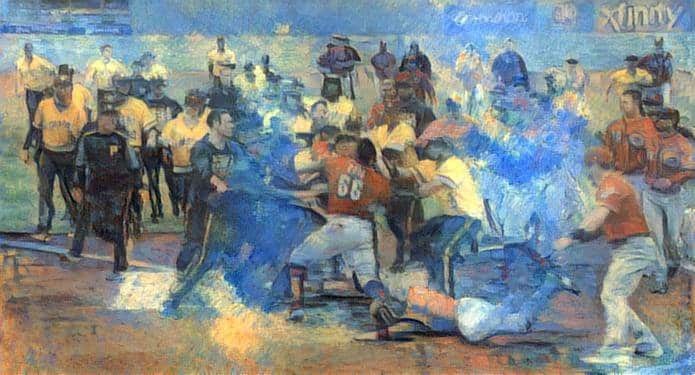 We have Yasiel Puig back to his old antics, an ace injured longer, and some wild statistics that point out just how much baseball is built around variance. Let’s dig in! 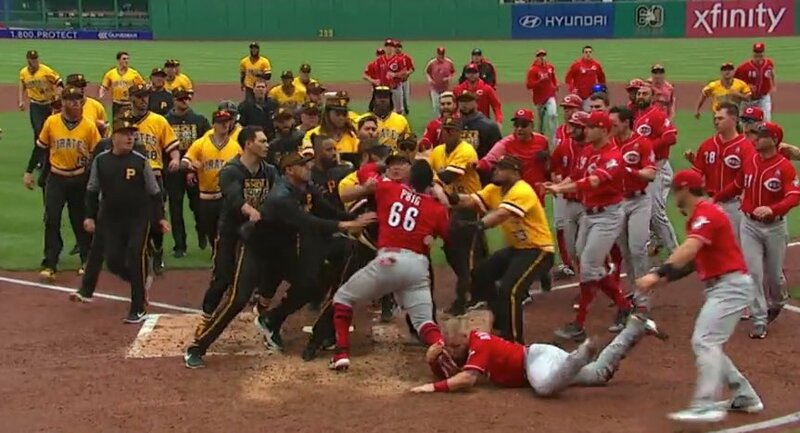 We wouldn’t be able to recap the weekend without going over one of the most iconic photos I’ve ever seen on a baseball diamond thanks to Yasuil Puig, Derek Dietrich, and Chris Archer. 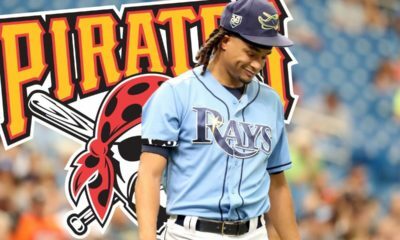 Chris Archer is not doing himself any favors by shimmying off the mound after striking guys out and then throwing at batters for doing the same thing, which is just a very bad look for him. 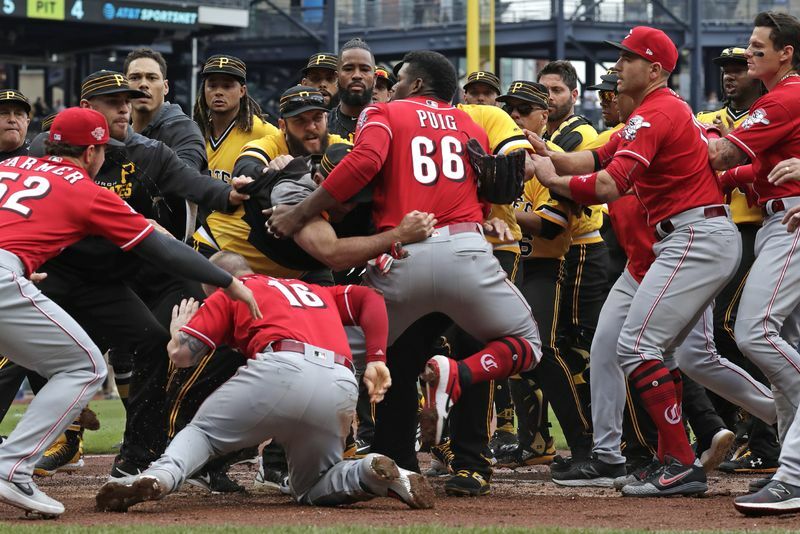 Archer is likely to get a game, Puig a few more, and there could be some other suspensions looming for both The Reds and Pirates. What we were left with was pure art. Severino “feels OK but not where he needs to be,” Yankees manager Aaron Boone said before Monday’s game at Houston, adding that the 25-year-old will return to New York to be examined by Dr. Chris Ahmad. Severino experienced discomfort behind his pitching shoulder and was scratched before he could make his Grapefruit League debut in early March. 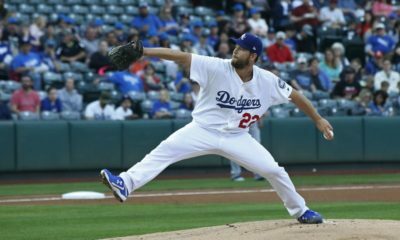 He originally underwent an MRI exam at that point, revealing rotator cuff inflammation. Severino had since resumed playing catch, but that progress now has hit a snag. An All-Star in both of the past two seasons, Severino was slated to lead the Yankees’ rotation after going 33-14 with a 3.18 ERA and 450 strikeouts from 2017-18. It’s a bad blow to a Yankee’s staff that already has shortcomings in the rotation. 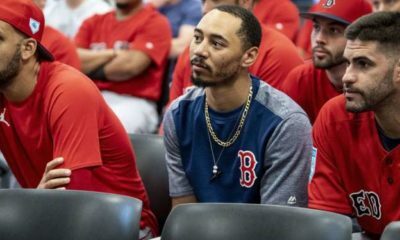 They’ve been beating up on some bad teams, but all that changes tonight against The Astros and Justin Verlander. Arizona Diamondbacks pitchers have four home runs. That’s more than Indians, Reds, and Giants outfielders combined. Baltimore’s Chris Davis is now 0-23 on the season. He owns a 0-44 slump as well. He’s making over $100 million. Giants outfielders have a .194 batting average with one home run and forty strikeouts. Dodgers outfielder Cody Bellinger has seven home runs. That’s more than The Pirates, Rockies, Giants, Indians, and Tigers whole teams have.